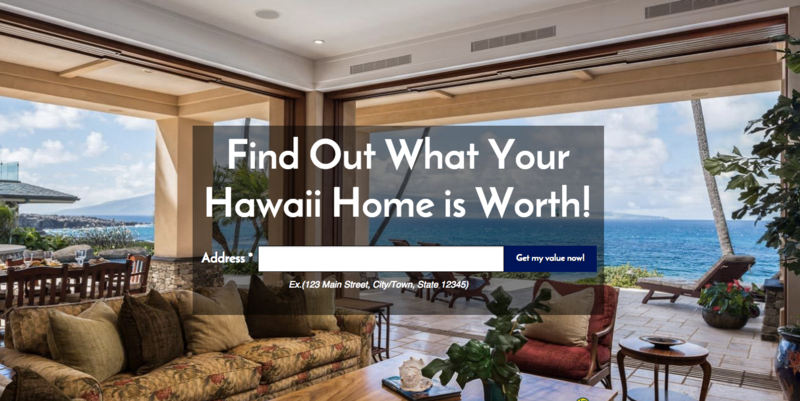 No other company sells more high-end real estate in Hawaii. It's true. Why? The people behind the plan. We'd love to show you our plan. But why and how it works is about our people. Wisdom in buying and selling is never just about price. Successful transactions take into account all of the facets that value real estate correctly. Working with someone that understands this complexity will help make your goals meet reality. What Elite Pacific has created in Hawaii for local, regional and global marketing exposure simply cannot be matched by any competitor. That's a strong statement. But the numbers don't lie. Our network is bigger, our geographic presence is real, and the dollar volume of our transactions is an order of magnitude higher than the next closest competitor. This just means when you list with us, you will get more value and exposure for your property. We've learned it's all about engagement and relevant content. When you visit our corporate web site, you will find video that captivates and properties that engage the most affluent buying audience in the world. In the end, it's about finding that ONE "right" buyer. And then closing the transaction correctly. This assures both buyer satisfaction and complete seller resolution. So that you can move confidently to the next chapter of your life.